We have started building a Community House for the Upper Clutha. Your contribution will be added to funds already pledged. The total build is estimated to cost $3.9 million. To date, we have raised $2.9M. We require $1m dollars to reach our goal. Every little donation helps. 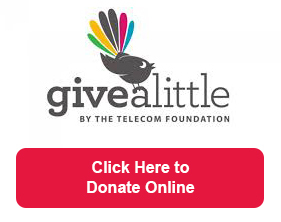 As a charitable trust, all donations are tax deductible and we will supply a tax certificate. There are many ways that sponsorship can be given - through trade sponsorship in specific areas, such as electrical, plumbing, heating, painting etc, provision of furnishings... and many more. Click here to view our Prospectus with information on how to make a donation or be a sponsor.